If you’re a marketing specialist, you’ve probably participated in the “what’s the most important element of marketing?” debate at least once in your career. 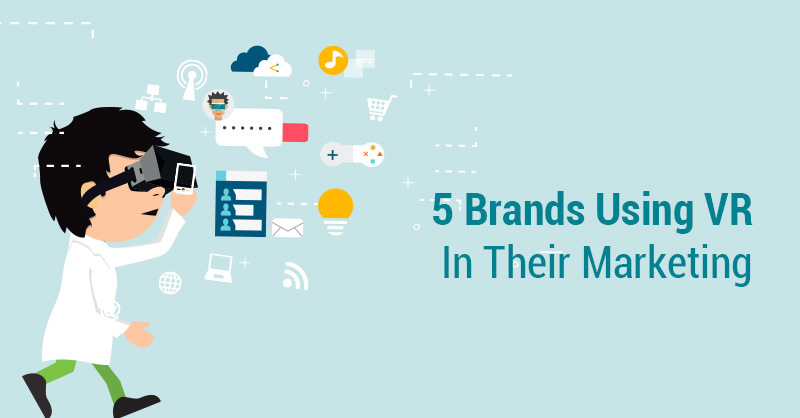 Some people are sure that budget is the most crucial; some say you have to be clever about contextual advertising; some claim that social media marketing is king. But powerful content can have an even more significant impact . The Internet is overloaded with lackluster and useless information that fails to hook readers. When you offer quality content, you gain your audience’s trust and ultimately build a more well-rounded campaign, regardless of which marketing strategy you choose. Your headline is the most important combination of words in your post. If you choose a lousy one, the rest of your content may suffer. A headline sets the tone for your thoughts and the whole piece, so it’s best to come up with this first. A strong headline is informative, accurate and compelling. For example, you need to write an article about the bugs of the medical system. This topic is so hackneyed that it’s extremely hard to come up with a new take. If you choose an intriguing headline, such as Why House MD Would Never Survive in a City Hospital, you’ll draw in more readers. An engaging piece of content is likely to have a number of thought-provoking comments. People comment for several reasons. They may relate to something in the post and want to share their thoughts, or they may strongly disagree with the stated opinion, or they just appreciate the material so much that they can’t be silent. Look at your content from the point of view of your readers. What interest them? What information do they want to see? 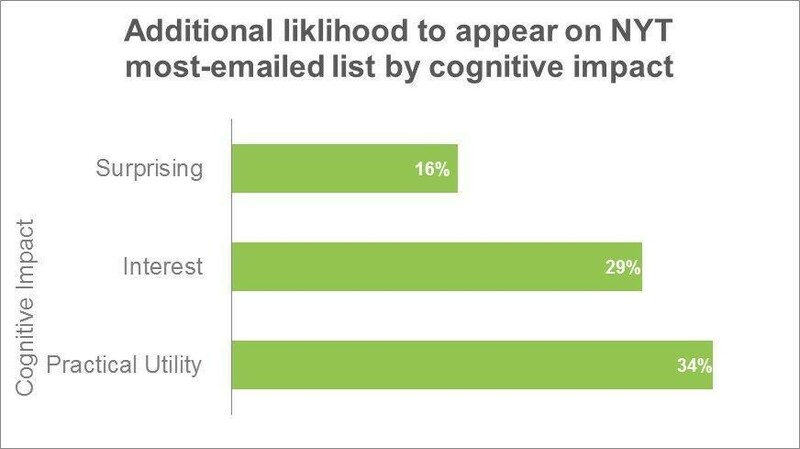 Some content marketers are making the mistake of creating content that only interests them. If your interests line up with those of your target audience, then that strategy will work, however you should think about what excites your audience first. If you want to open the discussion, consider writing question-based articles. Statistics show that these posts get much more comments on average. 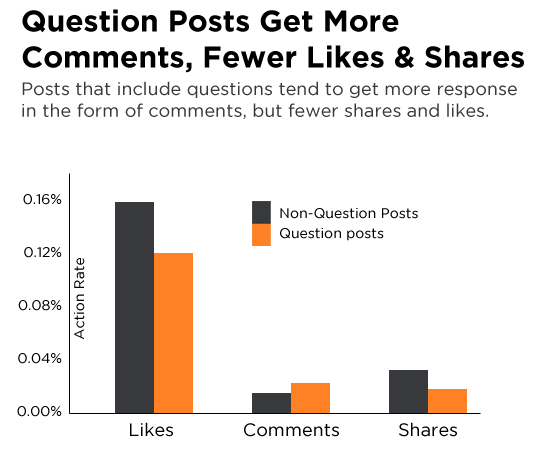 In general, people find emotional posts highly engaging. The majority of readers tend to share content that brings out a particular emotion in them. Research shows that the most shareable content evokes emotions like curiosity, astonishment, amazement, uncertainty, admiration and interest, so consider creating content that provokes one or more of these emotions. It’s is no secret that posts with pictures, videos, screenshots or other media do better than those without. 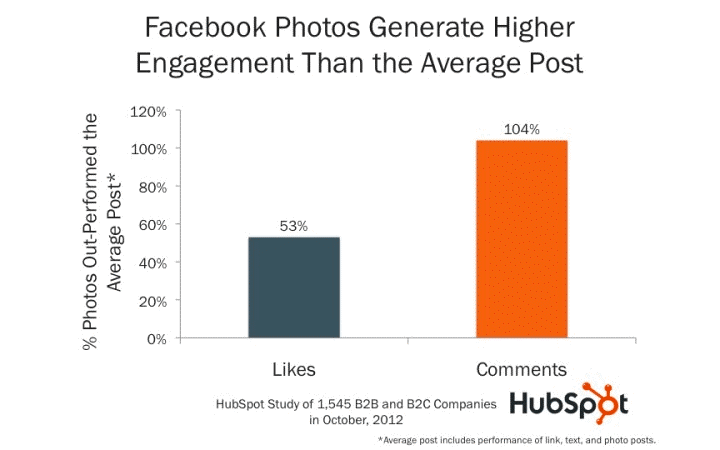 On Facebook, for example, posts with pictures do 39% better than just text posts. And in general, posts with images earn 120% more engagement. In fact, audiences engage with multimedia so much so they often prefer to see more media than text. The fact that video blogs are so popular only proves this point. Avoid long sentences: There are times when it’s difficult to convey your thoughts in a short sentence, but try to minimize the number of long ones. Ditch lengthy paragraphs: Divide them into short ones. Use actionable writing: An active voice is more engaging than a passive voice. Cut out jargon: Unless complicated words are necessary, try to avoid them. Readers are more likely to share or engage with content that’s educational. That’s why blogs oriented on one, specialized topic perform well. These specialized blogs concentrate on one market, such as teachers, SEO specialists and lawyers, for example, and offer exclusive tips and tricks that help them grow personally and professionally. A good example here would be the post “How to Crack a Wi-Fi Password” on Lifehacker, which got almost six millions shares. The best content creators double as thorough researchers. 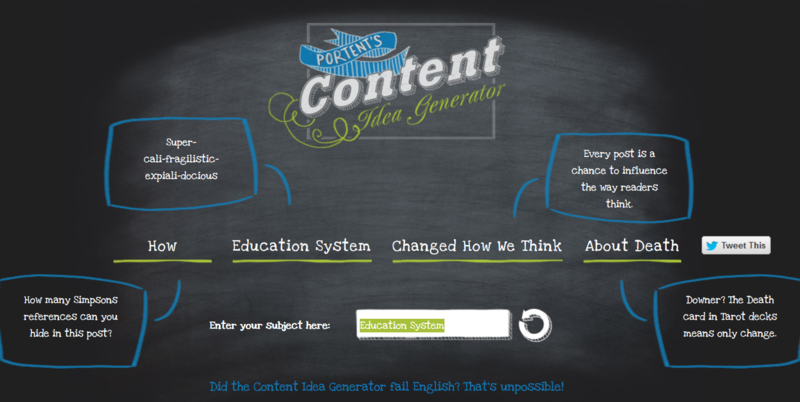 You’ll be able to create truly authoritative content when you acquire research skills. Dig deep, and don’t limit yourself to only the most popular blogs on your topic, research the whole market. If you can’t find anything relevant, you can create the information yourself by organizing polls, conducting interviews and so on. Use a character: Use different characters whether they are real or invented. Use bright images: Back this story up with proper images. My advice here would be to make new pictures. You can either do it yourself or hire someone. Of course, buying pictures is also an option, but being original is definitely a benefit. Be humorous: Everyone likes witty jokes, clever puns and a fair amount of sarcasm and irony. If it is appropriate to add some humor to your story, always do. Use discussions and controversial points of view: This will definitely stir up a conversation between your readers. One of the most important factors of successful content is timing. You need always to be aware of what is happening in your sphere of expertise and the world in general in order to figure out the time of day and week that will encourage the most engagement. 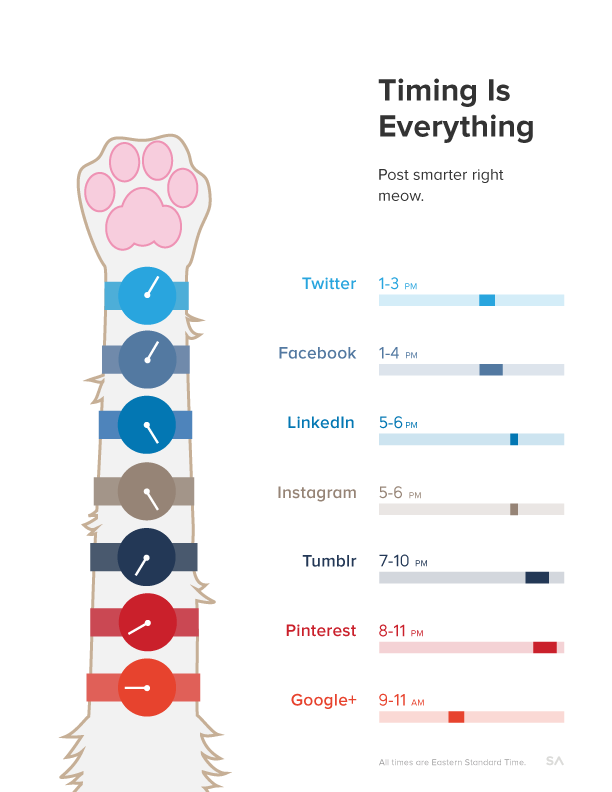 The SumAll blog has an infographic about the best hours of posting on social media. Of course, all writers and content marketers share a hidden passion for word play and idioms. However, does your audience like it that much? Sophisticated writing skills are a great thing. Phrases should be clear and easy for your audience to understand. Unobtrusive humor can make your posts special – just don’t overuse it. 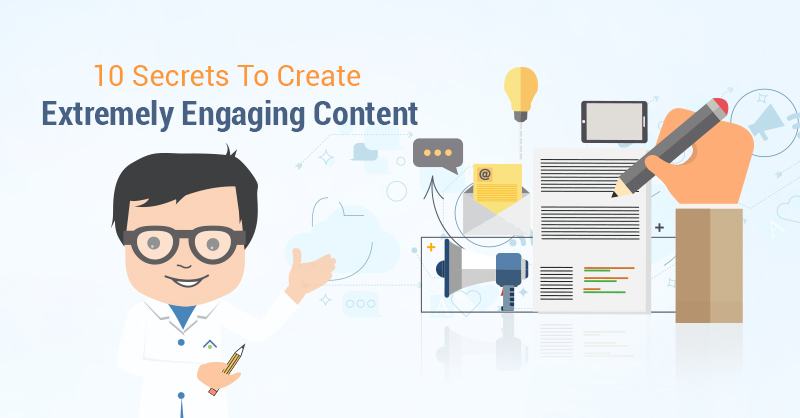 Most importantly, you should have the desire to create engaging content. You need to find the motivation and set primary goals, such as shares, likes and brand recognition, for example,and try to achieve them no matter what. William Sarto is a content marketer and passionate blogger. 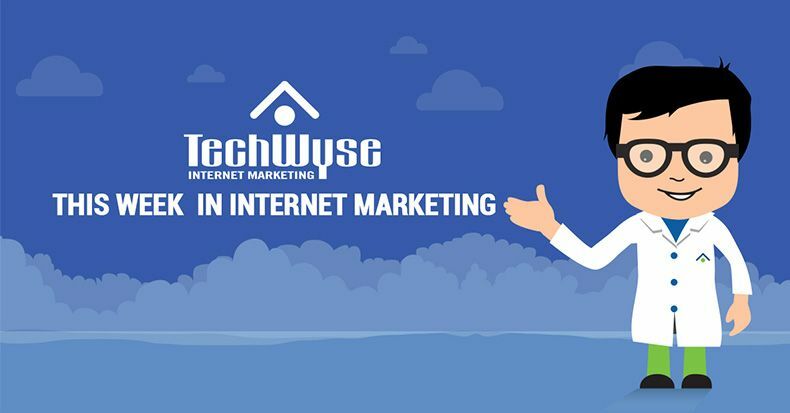 He loves to share knowledge and experience in his articles describing all new techniques and methods appearing in digital marketing. Feel free to contact him by email or stay tuned via twitter or G+.